Wow – this book is a game changer. This is going to do for alcohol what the Alan Carr book did to help millions of people come off the crazy addiction of smoking. 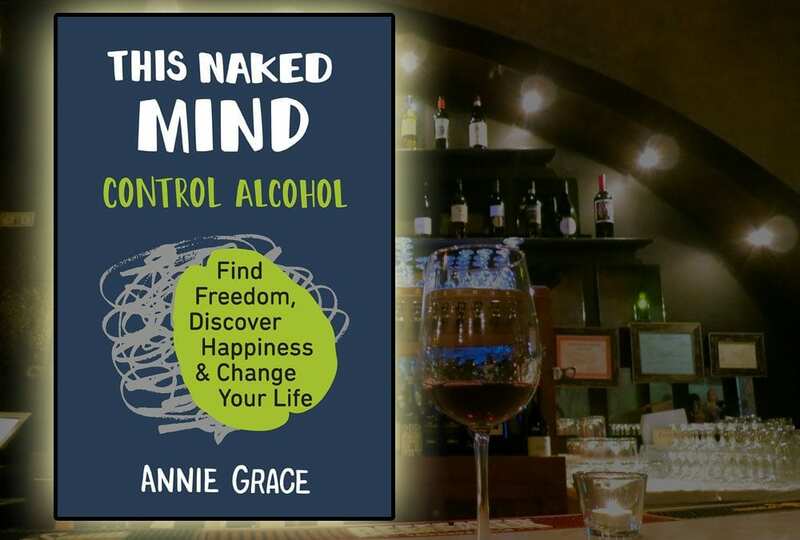 I highly recommend listening to the audio book rather than reading it as the audio book is narrated by the author Annie Grace and it really helps to understand her passion and story through her very own spoken words, from her high flying big drinking career as a global advertising executive to someone who managed to break through and see the truth. My family and I have had some experience with the detrimental effects of alcohol and I have first hand experience of seeing people I love very dearly nearly or actually killing themselves through this insidious addictive drug we call alcohol. The book teaches that our addiction is driven by the dopamine reward centre and the unconscious mind which explains why it is rarely successful for our conscious mind just to say “OK I wont have another drink”. Instead the book understand that the way to change habitual patterns is not through a quick conversation but through the reverse-conditioning of the subconscious which happens in this book through continual repetition and persuasive arguments that hopefully sink in by the end. The book explores how we are bombarded with ‘positive’ messages about alcohol from a very early age, especially when we see our parents having fun with it and talking about it like a special treat. How we came to label a carcinogenic highly addictive poison made from ethanol that we put in our cars I do not know. There is certainly some sheep mentality going on here – everyone else is jumping off the cliff so I might as well too. Annie looks to break the ‘sober stigma’. Isn’t it crazy that when someone decides not to consumer this carcinogenic poison we ask them what is wrong ?!? We fool ourselves that alcohol ‘picks us up’ but what it really does is only pick you up from the low that it dropped you in before. We trick ourselves that alcohol dulls our problems but really it only compounds them. What is it that drives us to be so discontent with our current state of mind that we feel compelled to consumer this mind altering drug, sometimes on a daily basis? The book reminds us that it is not alcohol that we love but the feeling of being relaxed, at ease or around friends. All of these can be achieved through practice without this drug. We need to start seeing the drug alcohol as our mortal enemy, not our best friend. We need to realise that we don’t need alcohol to have fun. We need to crawl out of this small hole. Not drinking is freedom, not some kind of boring curse. Not drinking is being fully alive, fully aware, fully sensitive to the world where conversations unfold naturally and people are truely connected. READ OR LISTEN TO THIS BOOK IF YOU HAVE ANY, EVEN TINY, DESIRE TO DRINK LESS OF THIS POISEN! !